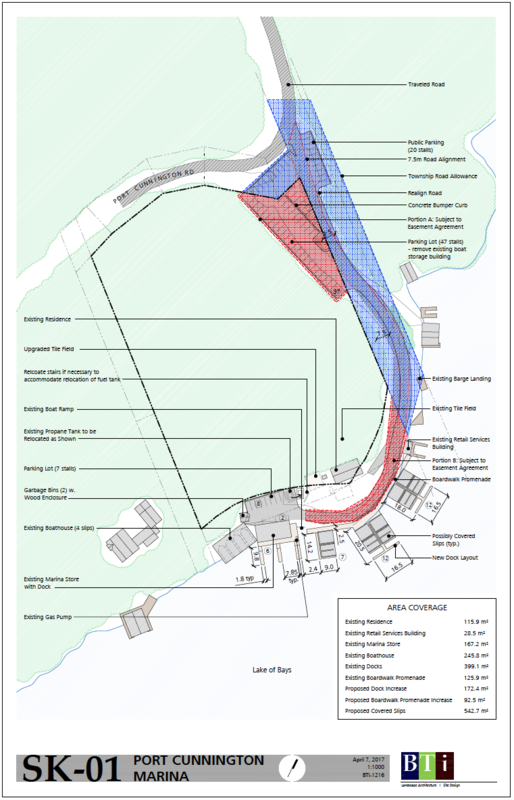 A Consent application (B 08/18 LOB) and Zoning By-law Amendment Application (Z 19/18 LOB) has been received by the Township from Eagle Landing Company and Bigwin Island Waterfront Association. 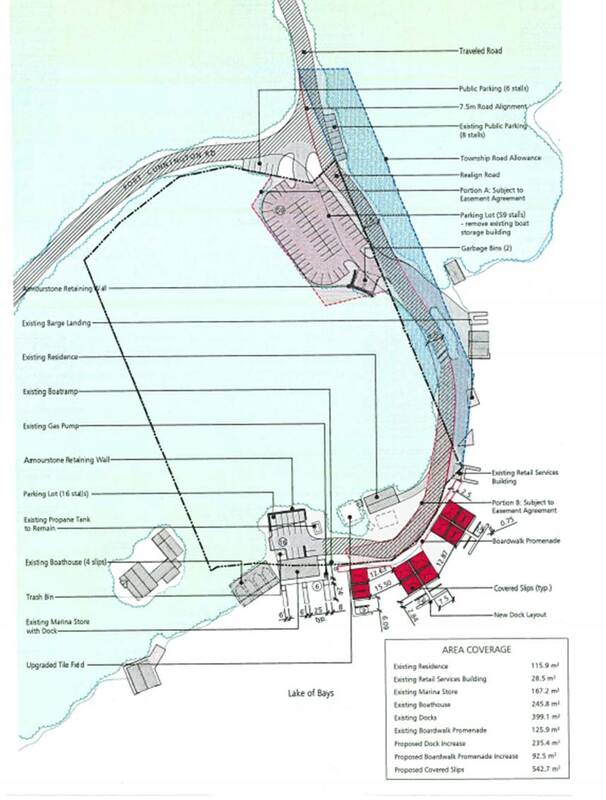 The purpose of the application is to sever a parcel of land and provide to the abutting westerly property (the Bigwin Island Drydock) to facilitate provision of additional docking and related structures on the benefiting land. 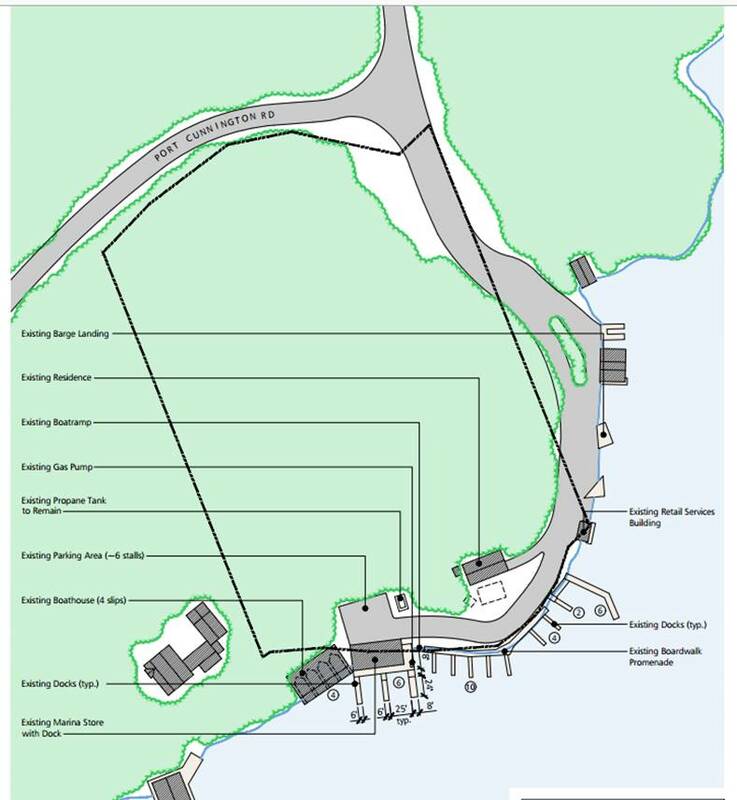 The full application, staff report and boating impact report can be found here. 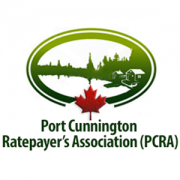 If you oppose or agree with this application and wish for your voice to be heard you must either attend and speak at the August 28th 2018 meeting or provide a written submission prior to the public meeting (we recommend providing written submissions by the Friday before the meeting (which is this Friday August 24) to ensure it is included in the staff report and Council’s meeting package). 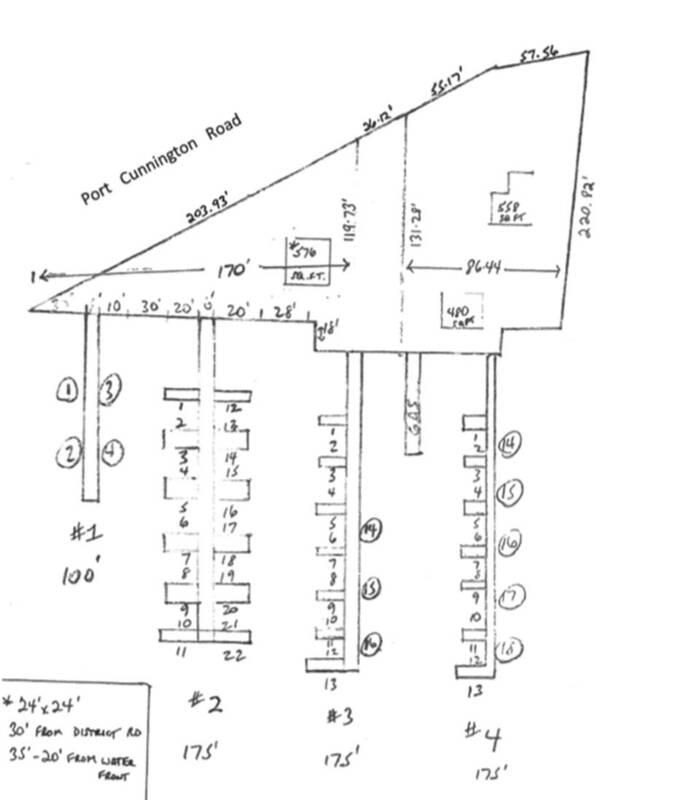 Furthermore, I am making my cmments known as a matter of record to preserve my right to appeal any decision of Council to the OMB and would request that notices of any future Council or Committee meetings (not limited to public meetings constituted pursuant to the Planning Act) be sent to me as well as any decisions on this and any future public meetings related to Bigwin Island Drydock Development. Minimizing your boat’s wake and wash close to shore will protect the shoreline, shoreline structures and fish habitat, while you continue to enjoy your favourite boating activity. 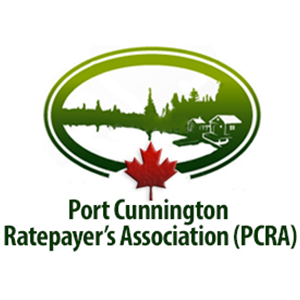 UPDATE: The PCRA Board has retained Leo F. Longo (a Certified Specialist in Municipal Law: Local Government & Land Use Planning and Development with Aird and Berlis) and directed him to formally express our concerns to Mayor and Council regarding the Port Cunnington Marina application and Bigwin Drydock Area Development.